Precinct caucuses for upcoming elections have been scheduled for the evening of March 20. In order to allow participation in these caucus meetings, it is being proposed that the March 20 Council meetings be moved to another date. Council staff recommend moving the meetings to March 27. 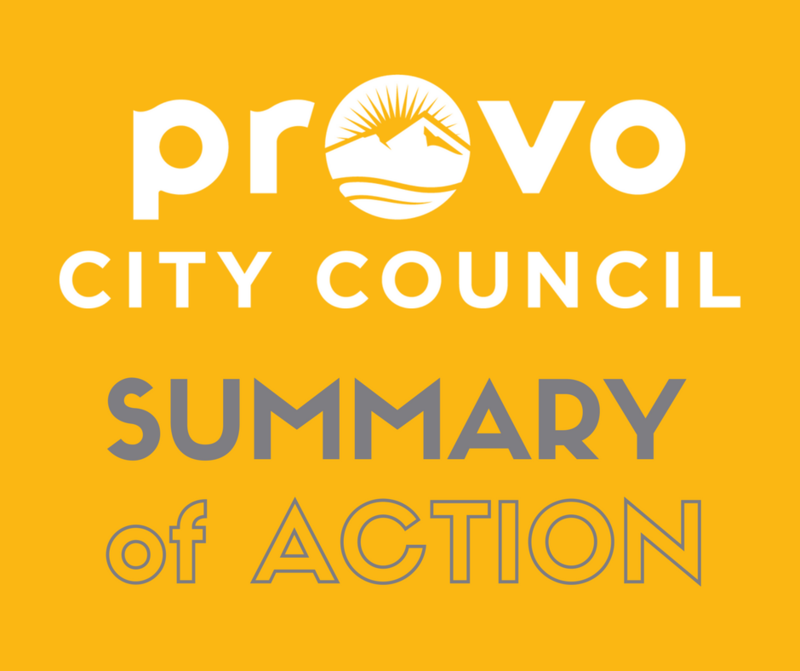 A decision needs to be made regarding Provo City’s wastewater infrastructure, specifically regarding the wastewater treatment plant. 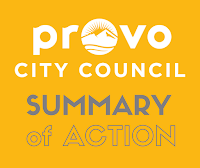 The Public Works Department will present information regarding potential issues relative to the treatment plant and development on the west side of Provo. Council, acting as the Redevelopment Governing Board, previously authorized funds for demolition of the former R.C. Willey building and others on Block 90 to facilitate construction of a temporary parking lot. This appropriation is to cover additional unexpected expenses. Presentation only. This item was already scheduled for the February 6, 2018 Council Meeting. 2. A presentation on the Provo Library and potential budget requests (18-005) Presentation only. 4. A discussion on a post-performance sales tax increment agreement at East Bay Shopping Center (18-021) Presentation only. This item will be heard at the February 20, 2018 Council Meeting. An ordinance was passed on January 23, 2018, creating the Department of Customer Service. It was previously a division under the Mayor’s office. Mayor Kaufusi is recommending the appointment of the current division head, Karen Larsen, as the department director. Consent of the Council is required for these appointments. This will be voted on in the regular Council meeting. 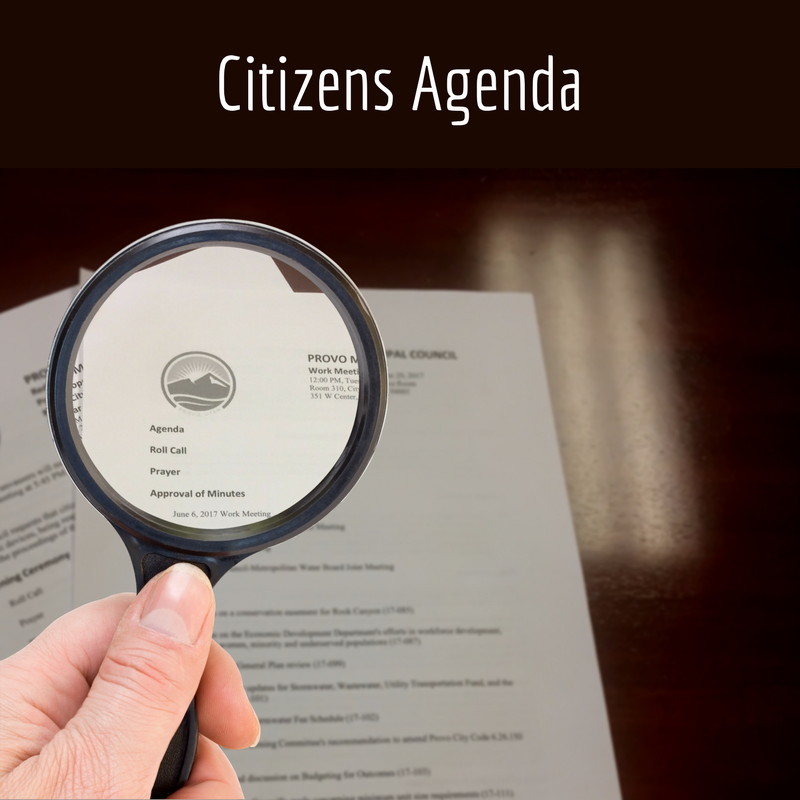 The Council has asked to hear from various departments and have them share information on likely budget requests in advance of receiving the tentative Provo City budget in May. The Economic Development Department will present an overview and proposal for a potential sales tax increment agreement with the new owners of the East Bay Shopping Center in order to provide retail incentives to offset certain costs in attracting new tenants to the shopping center. The new owners will be present at the meeting to answer questions. The purpose is to work with the new property owners of the East Bay Shopping Center to create an incentive agreement to backfill historically vacant storefronts. The model for this incentive would be similar to that used at the Parkway Village located on University Parkway. The agreement would allow the owners to recoup up to half of their out-of-pocket expenses and then share additional tax revenue if additional time remains on the term of the agreement, up to actual costs. A motion to refer this item back to the Rules Committee for further discussion and direct that the Administration is part of the conversation before a proposal is returned to the Council was Approved 7:0. A motion to keep the mission statement and purpose of the Zoning Committee unchanged, with David Knecht as Chair and George Handley as Vice-Chair was Approved 7:0. A motion to name George Stewart as Chair of the Budget Committee with Kay Van Buren as Vice-Chair was Approved 7:0. A motion to approve all board appointments and liaisons as outlined in the document titled “2018 Council Assignments to Boards and Commissions” was Approved 7:0. Presentation only. This item was already scheduled for the January 23, 2018 Council Meeting.